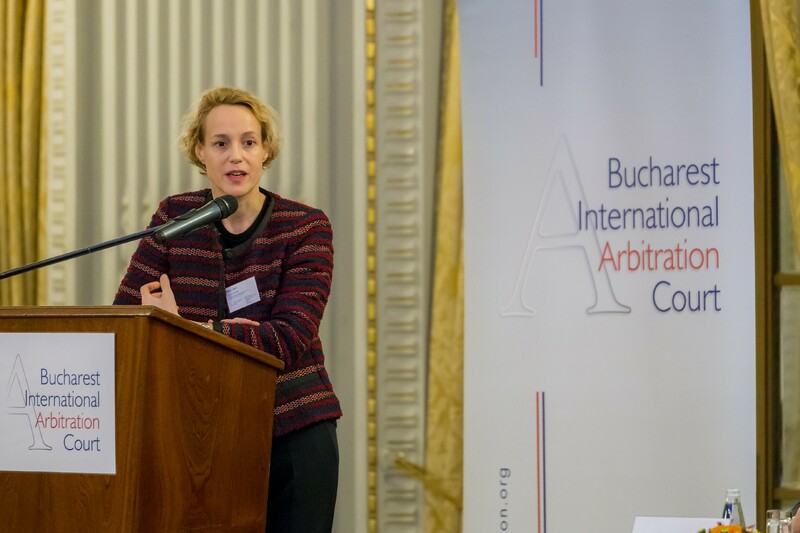 The new Romanian court of arbitration, Bucharest International Arbitration Court (BIAC), has found a true ambassador in Ms. Annet van Hooft, who agreed to serve as its first Honorary President. Van Hooft is active at the Arbitration Court in Paris, where she is an arbitrator and Vice Chair of the Commission on Arbitration and ADR. She is a Partner at first tier international law firm Bird & Bird, based in their Paris office. She regularly speaks at international arbitration events and even finds the time to publish. In this short interview, Annet indicates the focus and positioning of this new initiative. The Bucharest International Arbitration Court (BIAC) was launched on November 2, 2016. You accepted to be its Honorary President a few months before that. How did you become involved in this new initiative? Annet van Hooft: I have worked with one of the members of the BIAC’s Administrative Council on arbitrations related to Romania. He asked me to become involved. Seeing that it was an excellent initiative, supported by experienced persons ‘in the trade’ and by the American Chamber of Commerce in Romania (AmCham Romania), I gladly accepted. As President of the BIAC, you will offer guidance and vision for its development. We know the new Court just started. But can you already tell us something about the plans for the upcoming years? Annet van Hooft: The upcoming years we will be focusing on getting the clauses in the contracts and making sure that disputes – that will arise at some point in the future – are dealt with smoothly. We need to gain the trust of the market and show that the continuity of our institution is guaranteed. 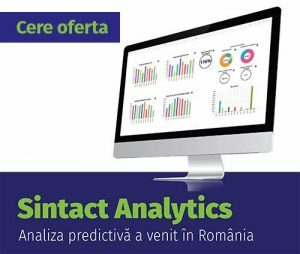 BIAC has the founding support of 8 of the largest and most reputable law firms in Romania. It was initiated by the AmCham Romania and we hear that other international Chambers are joining as well. Has BIAC reached critical mass to expand? Annet van Hooft: BIAC certainly has the necessary support, call it ‘critical mass’ if you like, to take off as a credible institution. I would like to stress, however, that BIAC does not aim to be exclusive, but inclusive. Looking at your question from an inclusivity angle, I would say that we are always happy to receive the support of ‘more mass’. 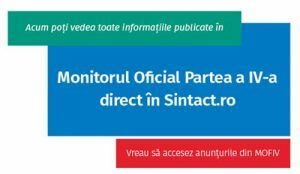 In Romania, (commercial) arbitration as a whole is said to not live up to its potential. The number of cases could be much larger. What would be the first actions to help the volume of cases grow? Annet van Hooft: There will have to be a collective action, from all players in the market, be it institutions, arbitrators, or counsel to explain companies what are the benefits of arbitration. We would then – once again collectively – have to live up to the expectations that we created. How can BIAC help companies in Romania who are thinking about making more use of arbitration instead of State courts? 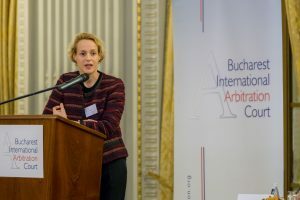 Annet van Hooft: BIAC not only has an excellent webpage – www.bucharestarbitration.org – which serves as a ‘port of first call’ but is also supported by a number of fabulous individuals who can be contacted to obtain further information and who are available for personalized seminars to discuss the advantages of arbitration in general as well as the BIAC’s international “best practices” rules of arbitration. Moreover, BIAC will be involved in a number of seminars where it will address exactly this type of question over the coming months. You may thus wish to be on the look-out.